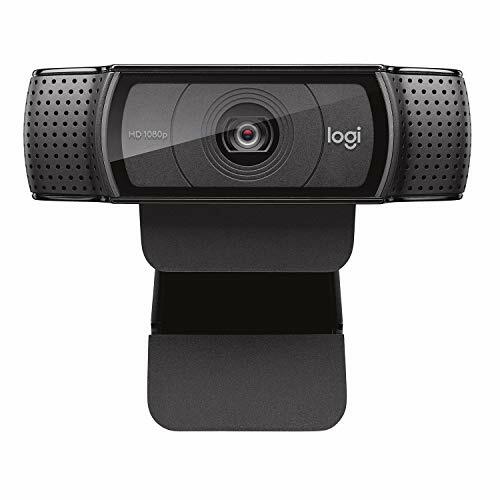 The age of video is here, and if you don't have a webcam, you're going to be left behind. 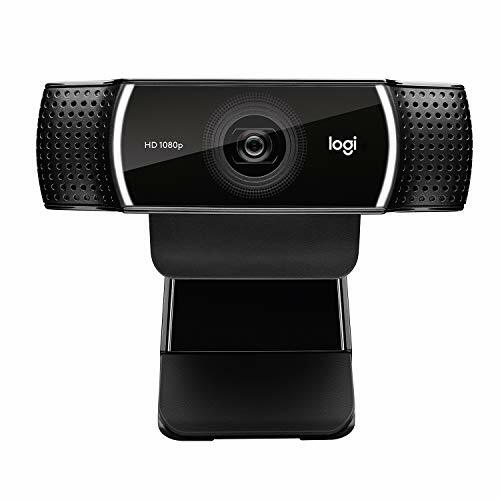 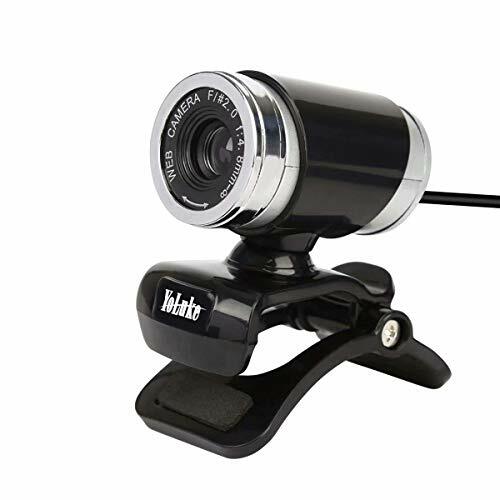 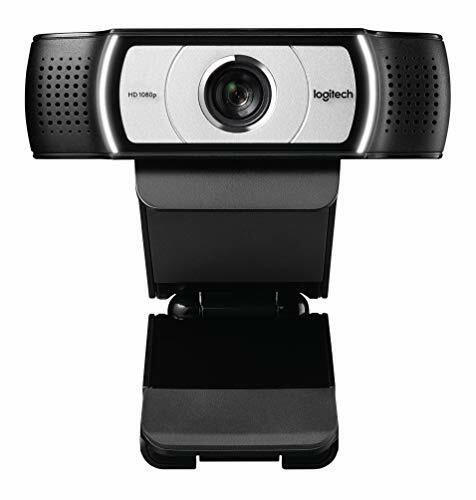 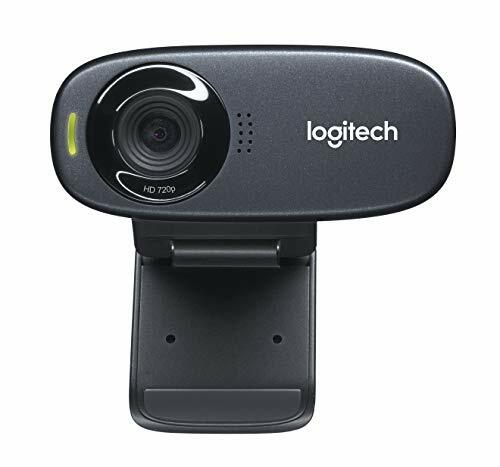 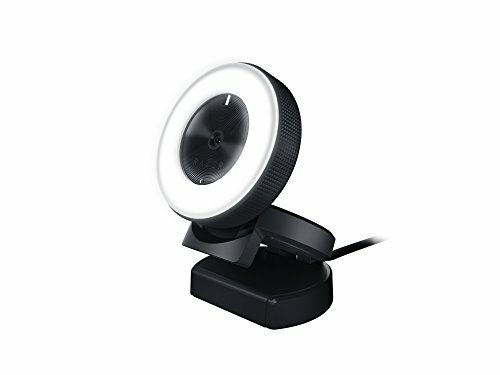 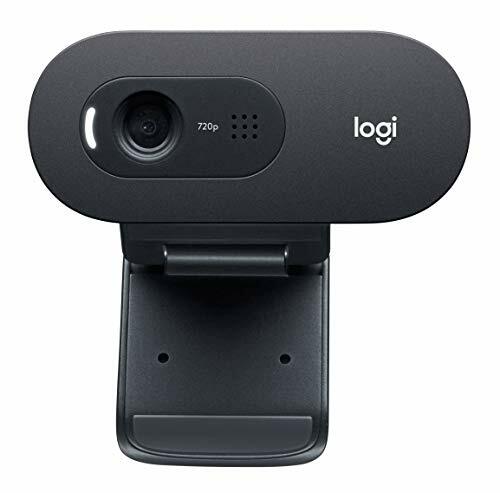 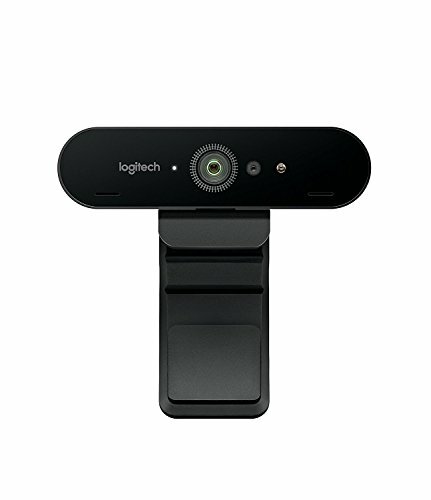 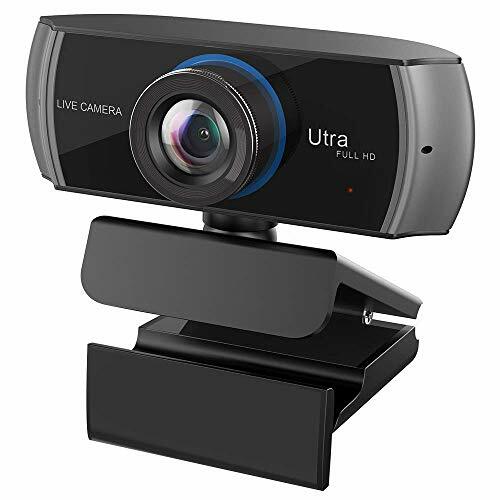 Webcams come in a variety of shapes, sizes and prices, from the sub $20 usb webcam that will have you chatting with that special someone, to $600 network attached, audio enabled security camera. 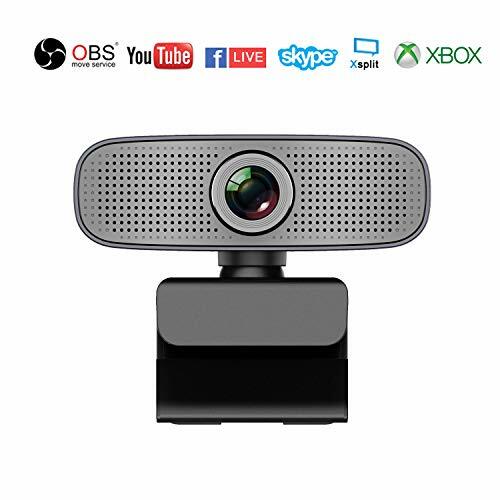 Whatever your webcam needs are, PC Hardware Outlet has you covered.